Sampling of beverages with immediate production and availability, in and out of store for clients or not, for an immediate familiarization with the product line (aggressive promotion). Anniversary promotions (Valentine ‘s Day, Anniversary, Special Edition) etc. following discussion with the client. Sampling of new drinks if eventuated, either as a new item, or as a new beverage. 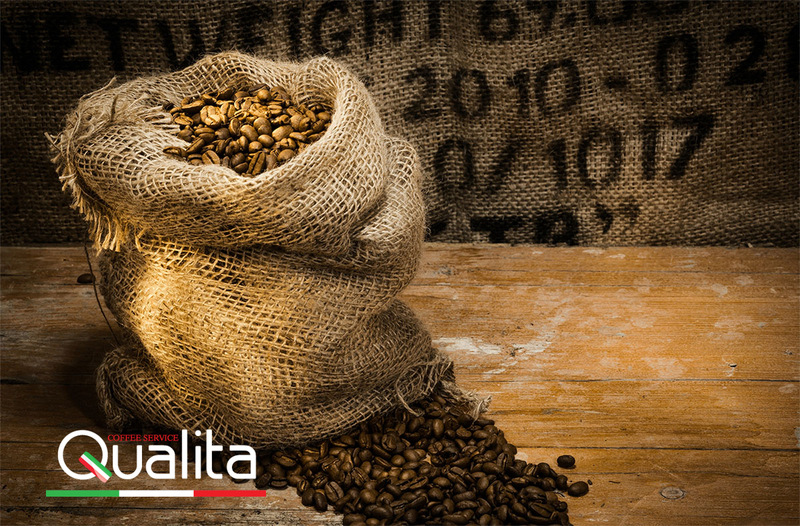 Qualita Coffee Service offers full technical support to all the equipment on loan (and otherwise), having created a vertical technical support department with 24/7 service. The quality of service is maintained through the use of genuine parts and the continuous training of its technical personnel. 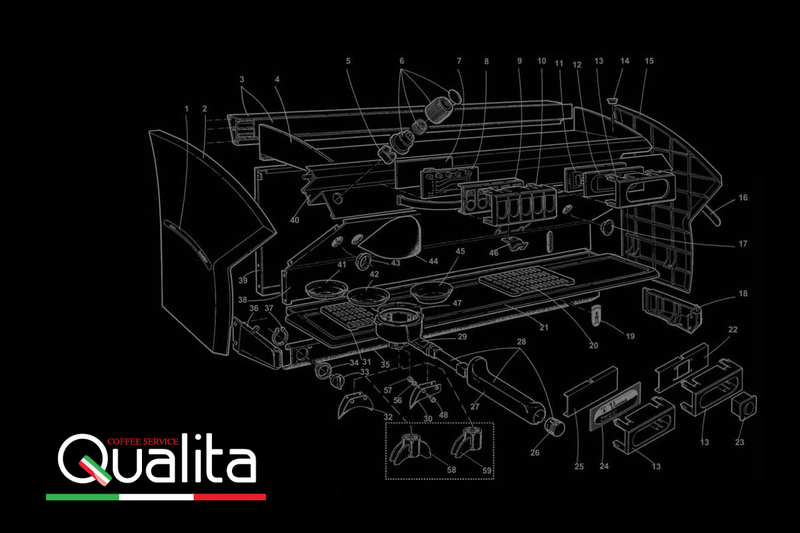 Full technical support (spare parts, services) of supplied equipment. Replacement equipment in case of failure in timely repair (permanent or temporary). Staff training in each new piece of equipment. 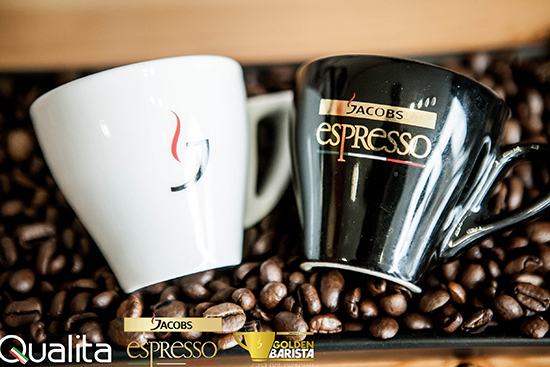 Qualita Coffee Service provides the client with promotional material for a cohesive and professional display of the products and accessories/accompaniments. Provision of aprons and other staff uniforms for baristi staff and other people on service. Continuous training of baristi staff following the S.C.A.E. 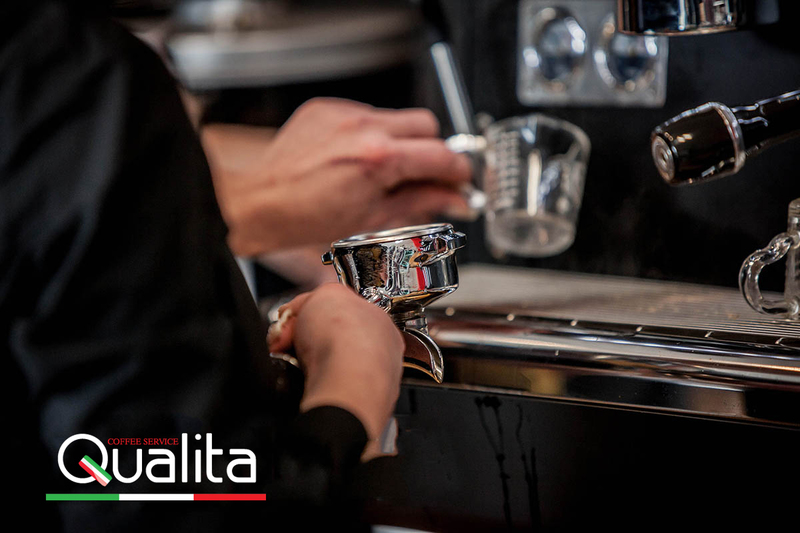 Speciality Coffee Association of Europe (S.C.A.E Barista Basic Training) guidelines and standards in the privately owned Studios – Qualita Professional Coffee Institute in new coffee preparation techniques and beverages or in the use of new equipment and coffee machinery.